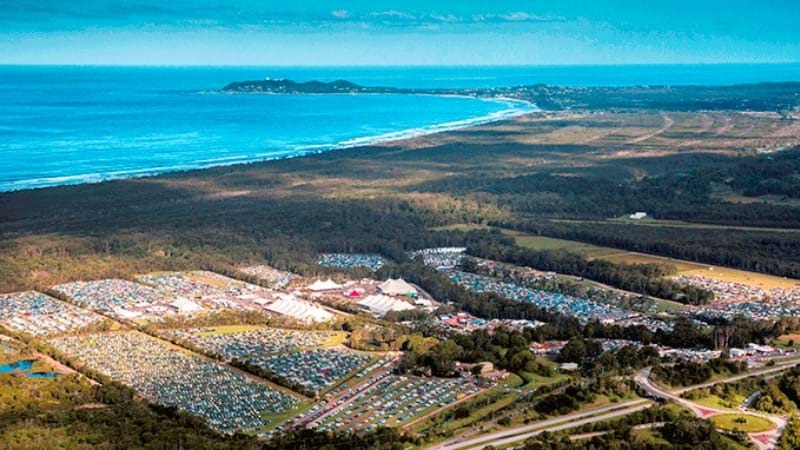 Australia’s premier contemporary blues and roots music festival, Byron Bay Bluesfest, will be back to showcase music from around the world at Tyagarah Tea Treet Farm over the Easter long weekend! There'll be over 200 performances, 100+ food and market stalls, and seven stages over the five 12-hr days, plus kids entertainment for the smallest music lovers. Over the course of the long weekend, hear from Ocean Alley, Six60, Richard Clapton, Iggy Pop, Norah Jones, Tash Sultana, Hozier, Ben Harper, Kasey Chambers, Colin Hay, Jack Johnson, Mavis Staples, Paul Kelly, The Saboteurs, David Gray, Julia Stone, and more! Don’t miss out on seeing this epic line-up live! Get your tickets HERE.